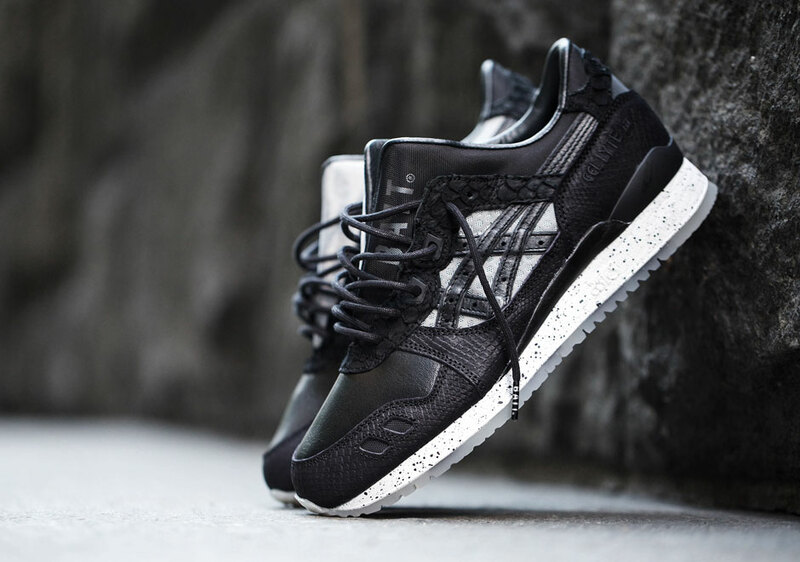 BAIT is back at it with ASICS with this magnificent effort to celebrate the quarter-century milestone of the split-tongued running classic. 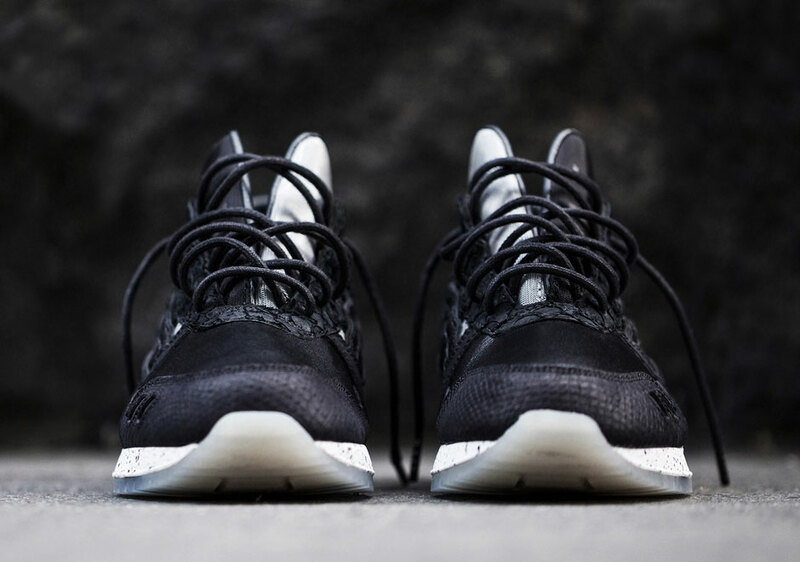 Using extravagant materials like tilapia skin and reptile skin, BAIT presents an unprecedented blend of luxury and sporty flair with the help of a metallic silver mesh and hexagon-shaped perforations on the middle panel. 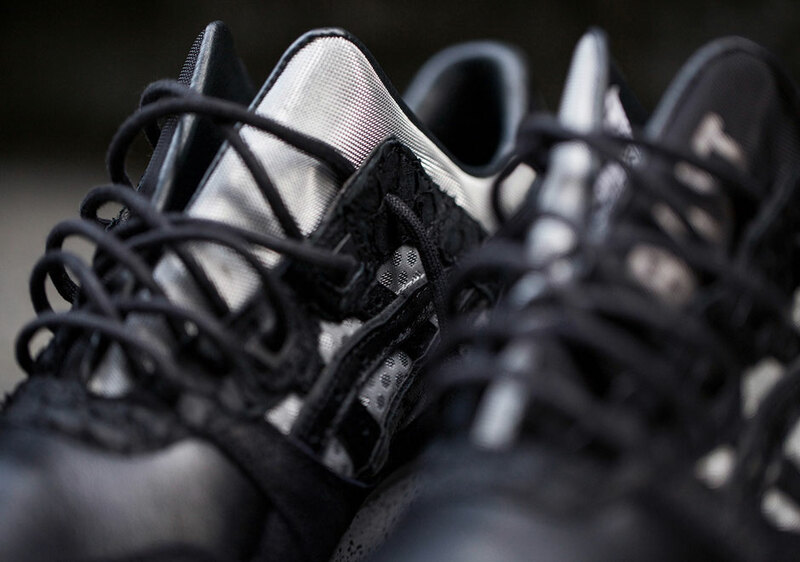 Ample hits of reflective silver adorn the upper panels, while leather linings give the silhouette an elevated touch of class seldom seen in this model. 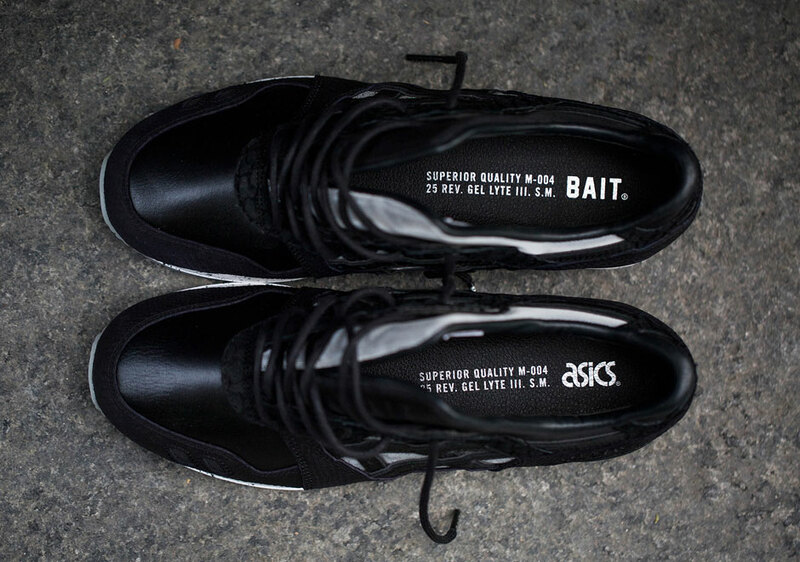 The shoes will release exclusively at all of BAIT’s chapter stores on Saturday, September 26th through a live in-store raffle, but if you won’t be around and want to cop online, you’ll have to enter the online raffle for a chance to purchase a pair. 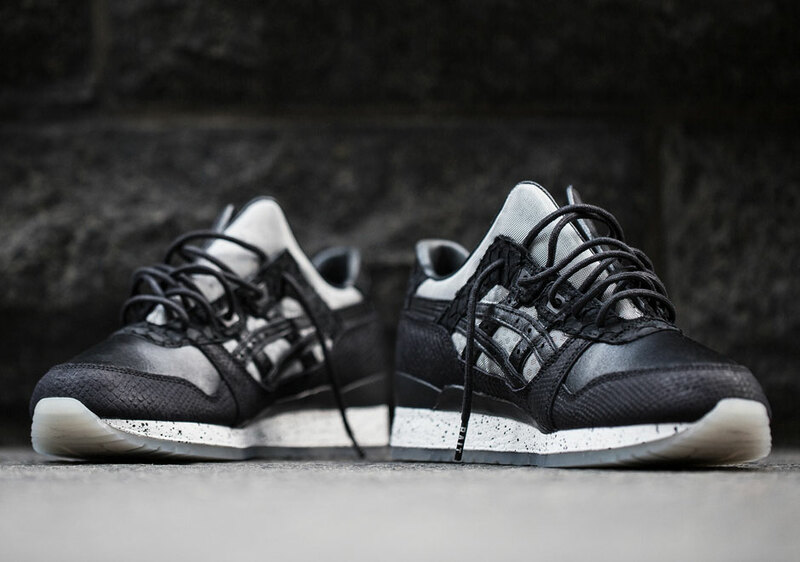 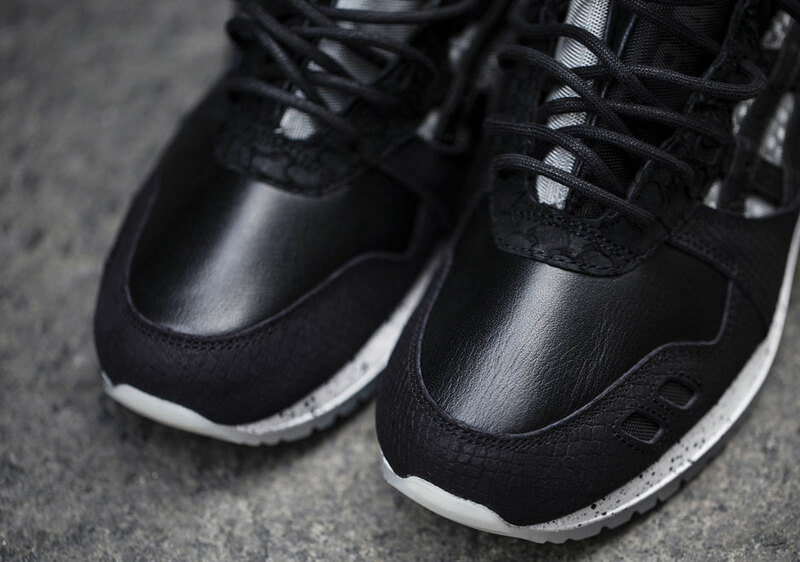 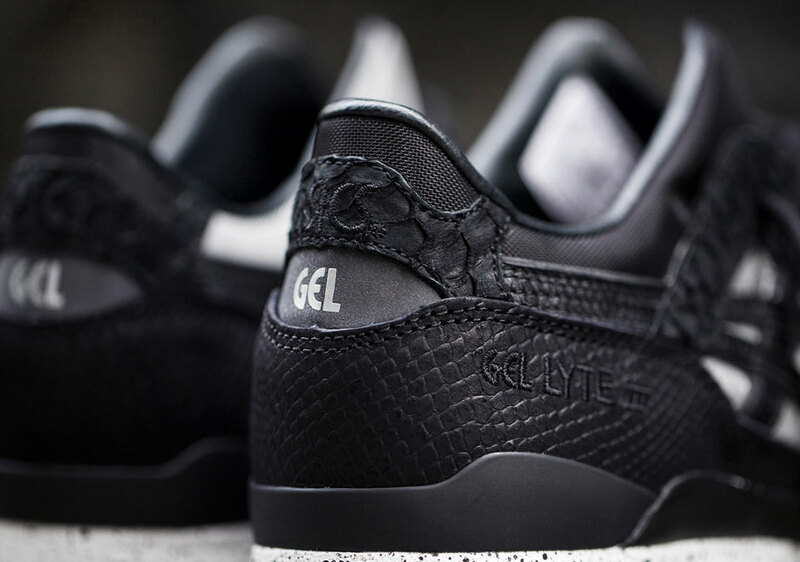 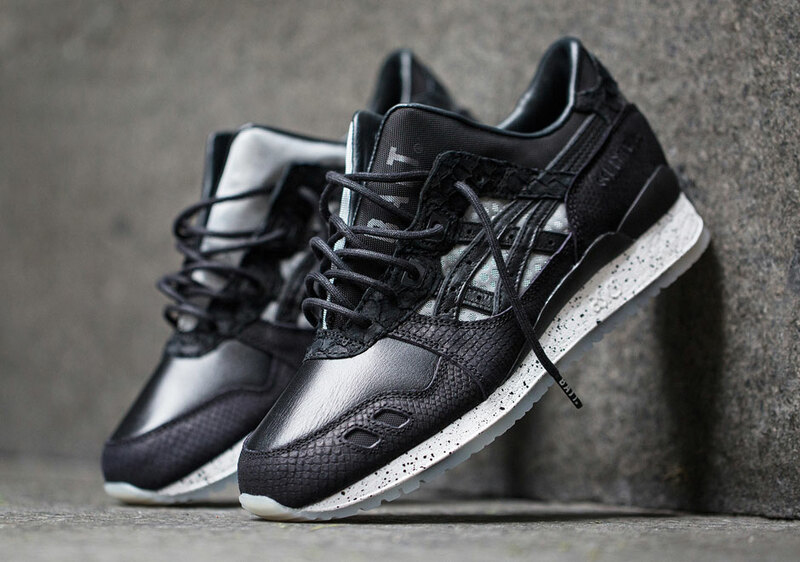 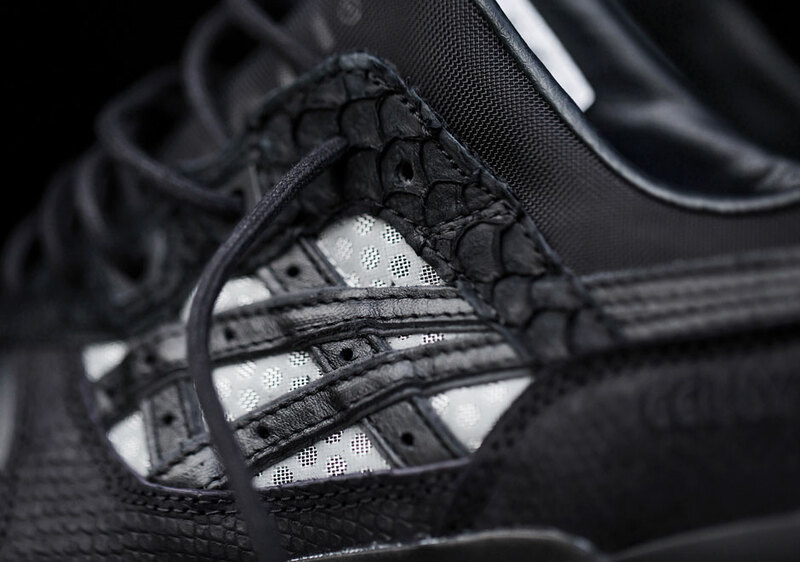 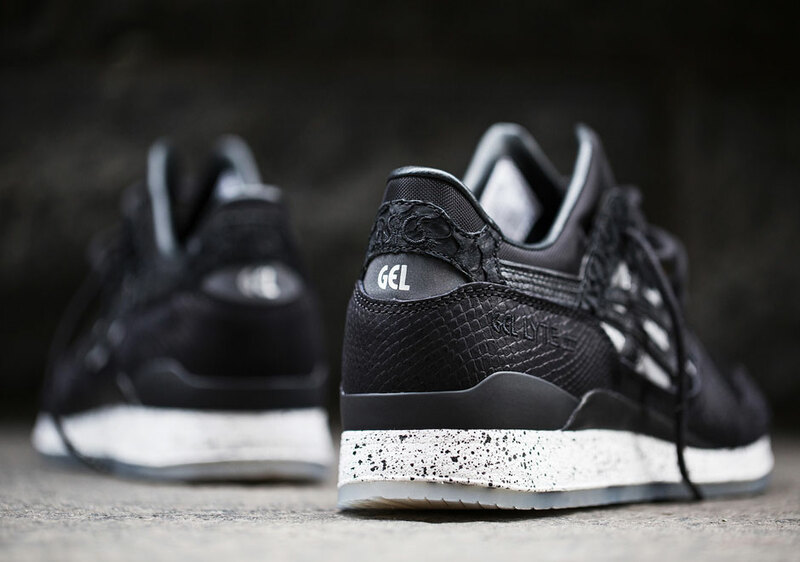 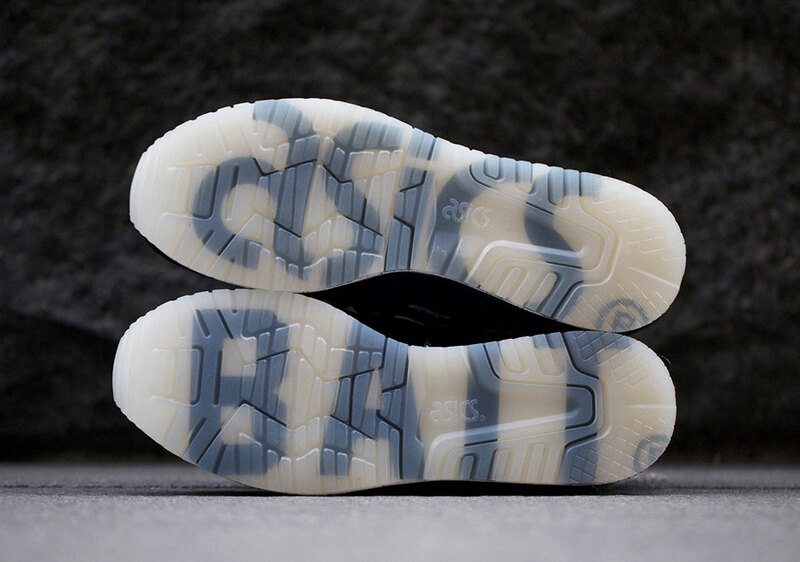 A detailed look is just ahead so enjoy the gallery and let us know where BAIT’s GEL-Lyte III ranks among this year’s 25th Anniversary collaborations.